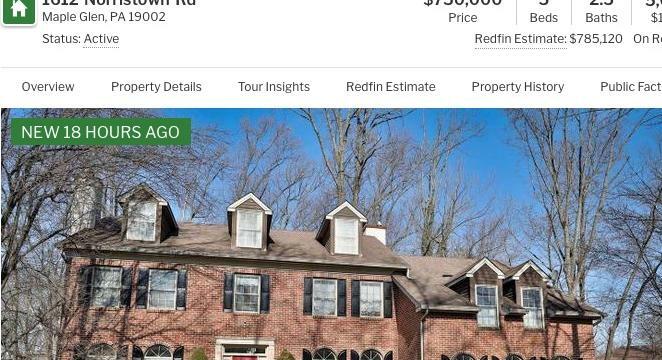 ​Looking to move to the Philadelphia suburbs? Need a place with 5 bedrooms, 2.5 bathrooms and a little something extra? Deeply enjoy the works of writer E. L. James?